Generally speaking, asbestos inspections and asbestos testing are a good idea whenever you have any suspicion at all that contamination may be present. They may also be required for legal or liability reasons. You may need to get inspections and testing before buying a new property, or before converting a property from private to public use. 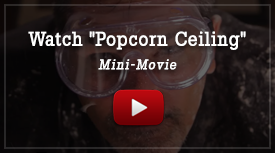 Home renovation projects are another common impetus for getting an inspection or testing, since you need to determine if materials like flooring, acoustic ceiling tiles, or popcorn ceiling contain asbestos. Through our asbestos services Riverside County CA, H2 Environmental can help you with any of these scenarios, as well as with the removal or containment process should asbestos be found on your property. Only professionals should handle or disturb asbestos-containing materials because asbestos fibers are very dangerous when inhaled. 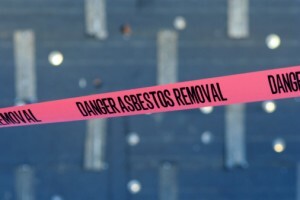 Getting professional asbestos services Riverside County CA helps ensure that proper safety and cleanup protocols are followed, so you can enjoy a clean, safe environment once the asbestos-containing materials have been removed.